The Lagos State University, LASU Academic Calendar for the completion of the second semester, 2018/2019 academic session has been published. 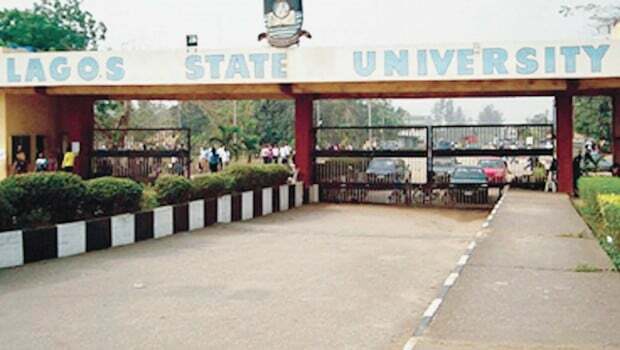 The Lagos State University, (LASU) Revised Academic Calendar for the continuation and conclusion of the 2018/19 academic session has been published following the suspension of the Nationwide strike action on engaged by the Academic Staff Union of Universities. Read all the latest news on Lagos State University, LASU at www.nigeriaschool.com.ng/lasu. Someone who scored 206 was told he is not eligible. However, you can enter your details to know if you are eligible for the screening. We can’t guarantee you that they accept 2 sittings for Med/Surg. But you can give it a try. Generally, LASU accept 2 sittings.